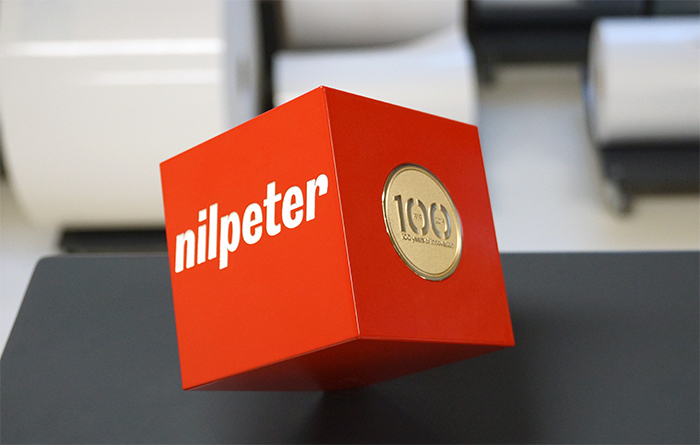 Today, Nilpeter manufactures printing presses for labels and flexible packaging on three continents: Europe, North America, and Asia. Consistent quality is a key driver, achieved through in-house manufacturing of all vital components, high levels of automation, and comprehensive quality control. Nilpeter has a number of subsidiaries, which supports the company’s global Customer Care strategy to deliver a high level of customer support to both the local and the multinational printing companies.